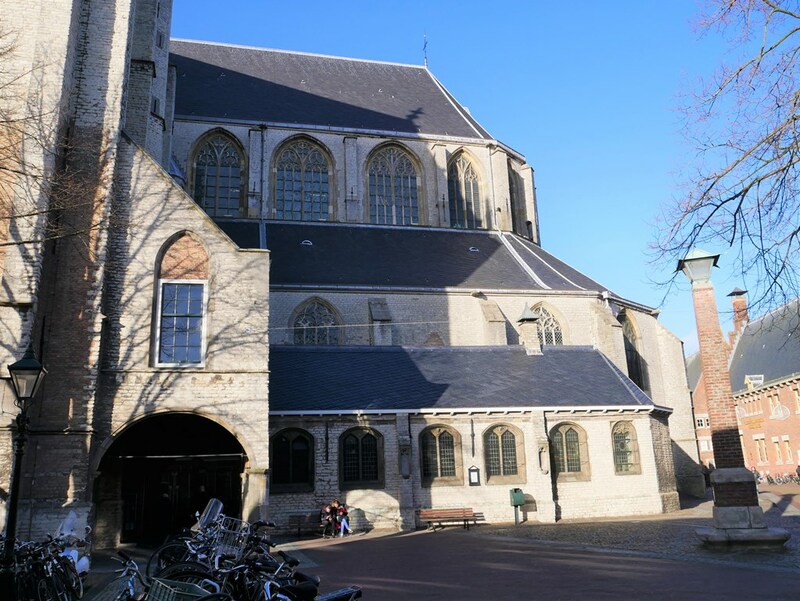 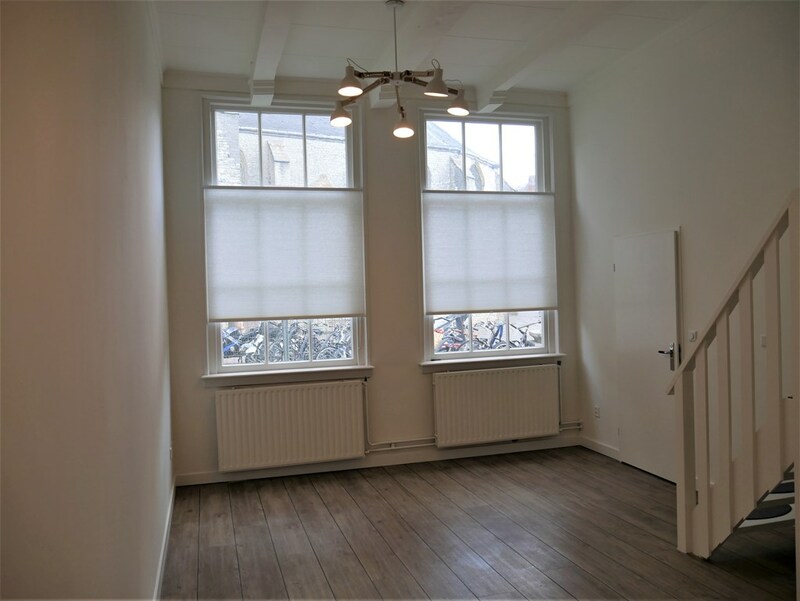 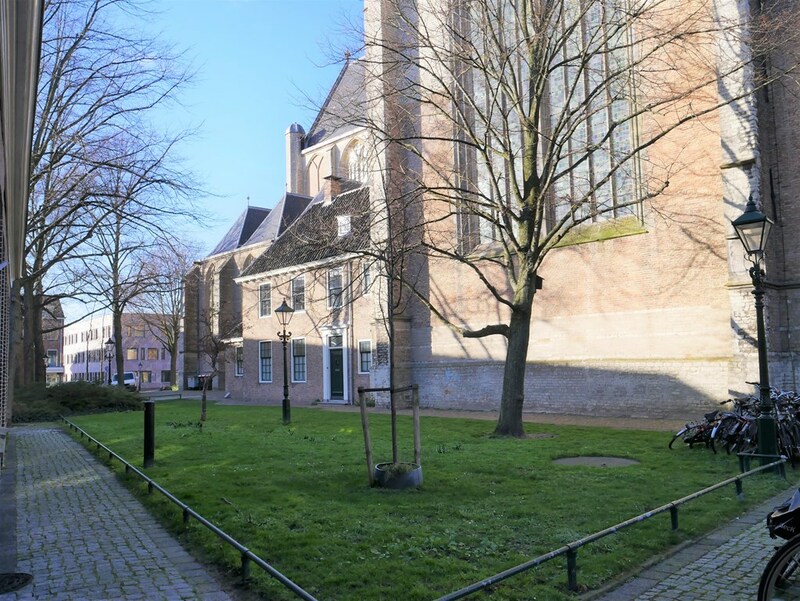 FOR RENT this monumental town house, situated in the heart of the center of Alkmaar, on the church square next to the Grote Kerk. This national monument has been completely renovated while retaining the beamed ceiling in the living room and the high sash windows. 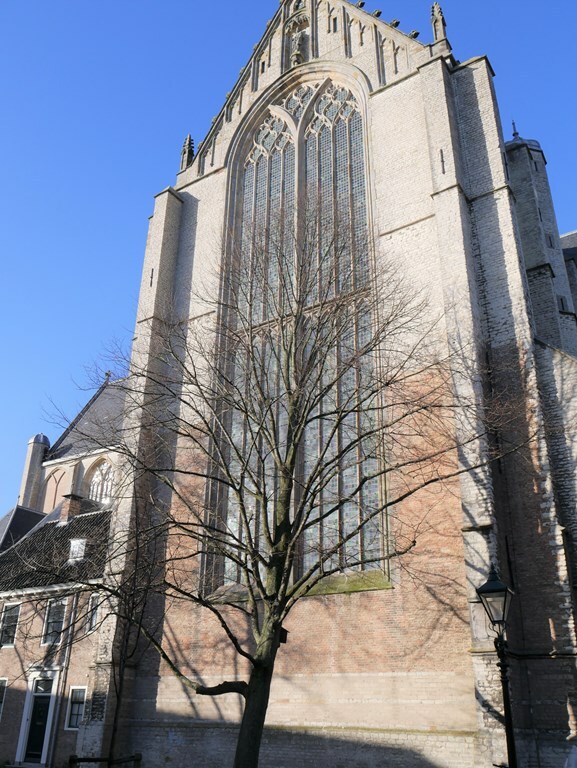 From the living room through the authentic sliding windows with rod distribution, you have a view of the Grote Kerk, which is attractively illuminated at night. 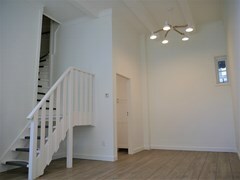 The house has recently been completely painted and equipped with new upholstery and lighting. 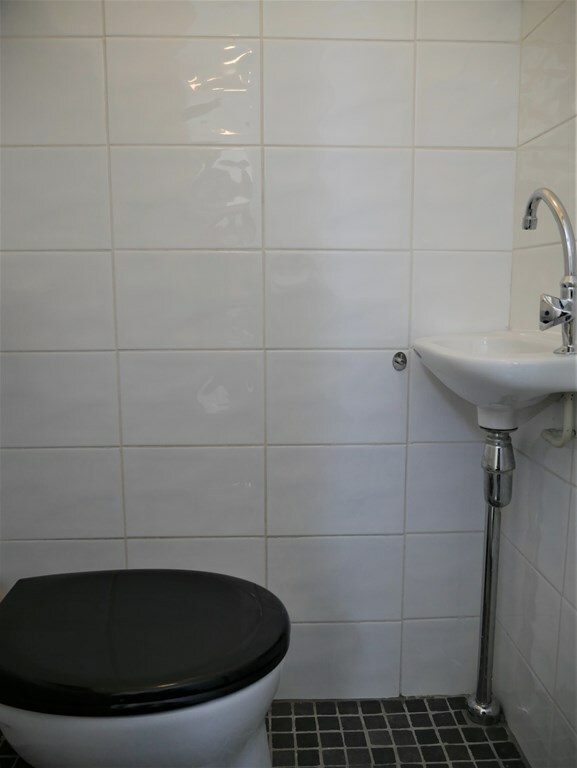 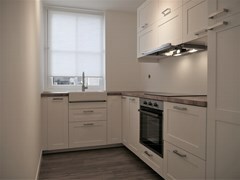 Kitchen and bathroom have also been updated. 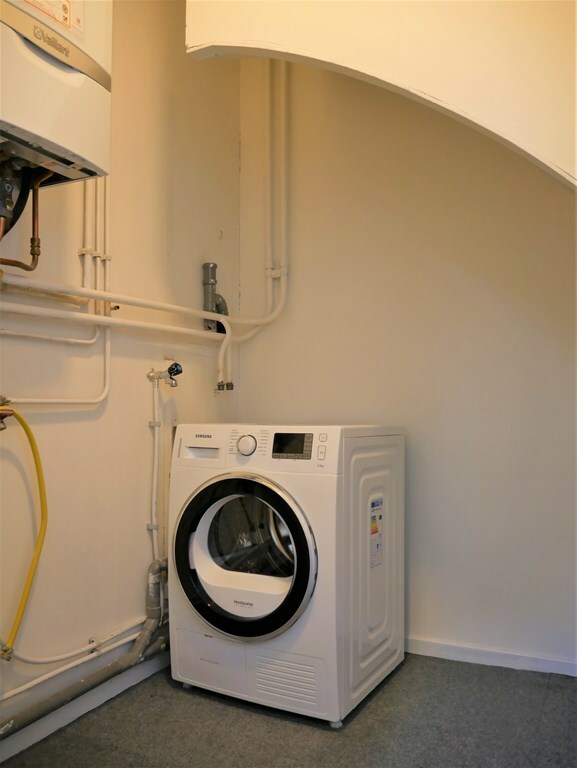 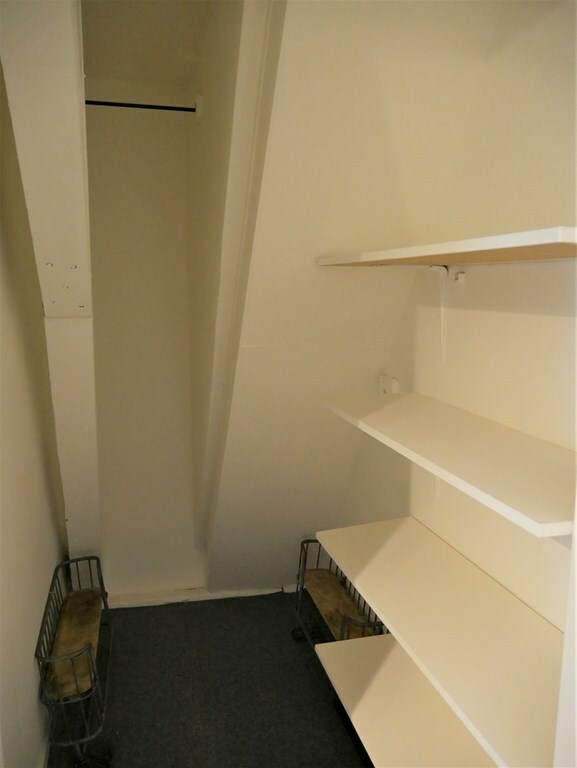 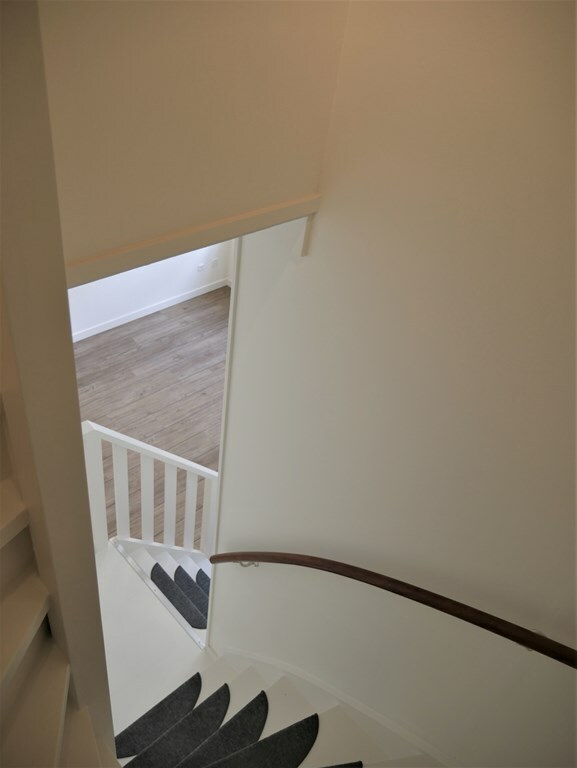 Layout: entrance, hall, toilet, large storage room / utility room with washing machine, dryer and boiler, spacious living room with high ceilings and fixed monumental staircase with landing to the 1st floor. 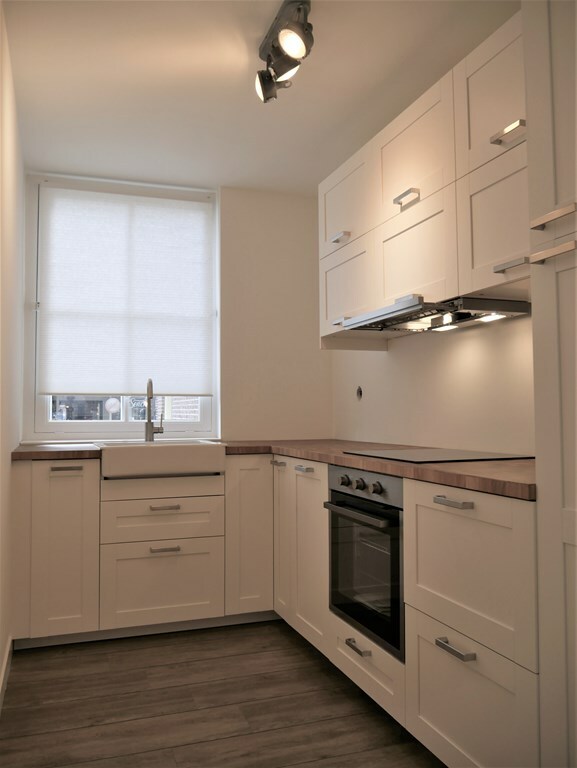 Furthermore, a dense, brand new kitchen with built-in appliances: fridge with freezer, dishwasher, purchase plate with extractor hood and combi-over. 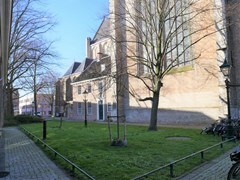 The church square serves as an outside terrace in front of the door. 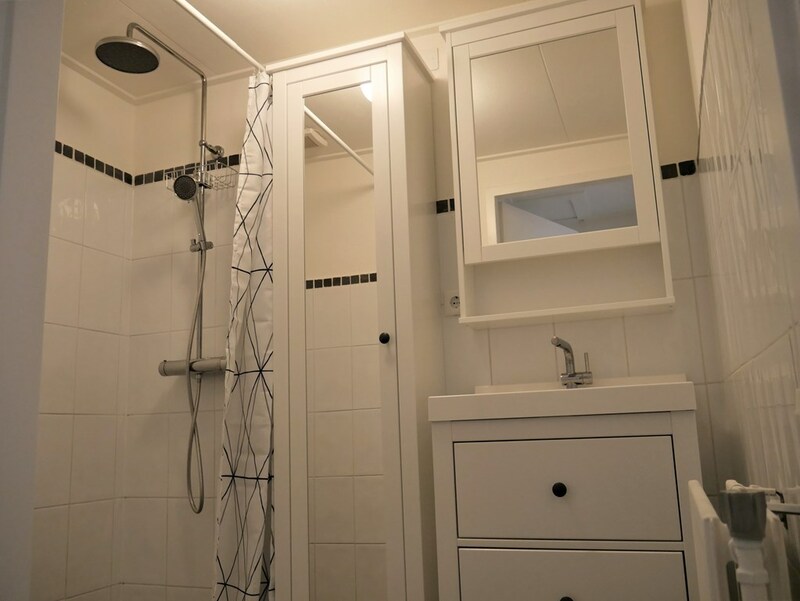 1st floor: landing with storage space, spacious spacious bedroom with dormer window and closet, renovated bathroom with corner shower with rain and hand shower and a beautiful washbasin furniture. 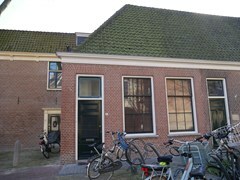 - Parking is via a permit from the municipality. 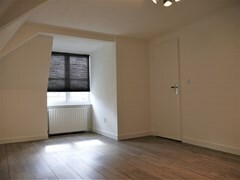 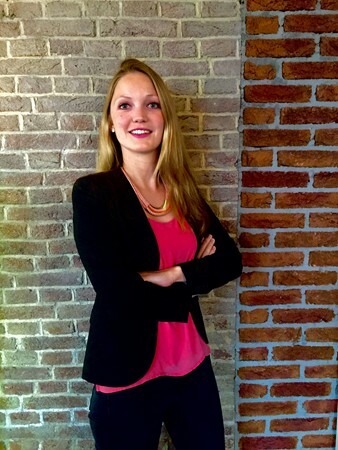 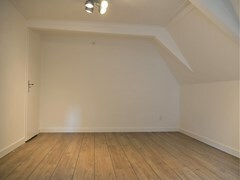 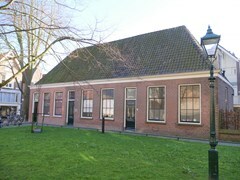 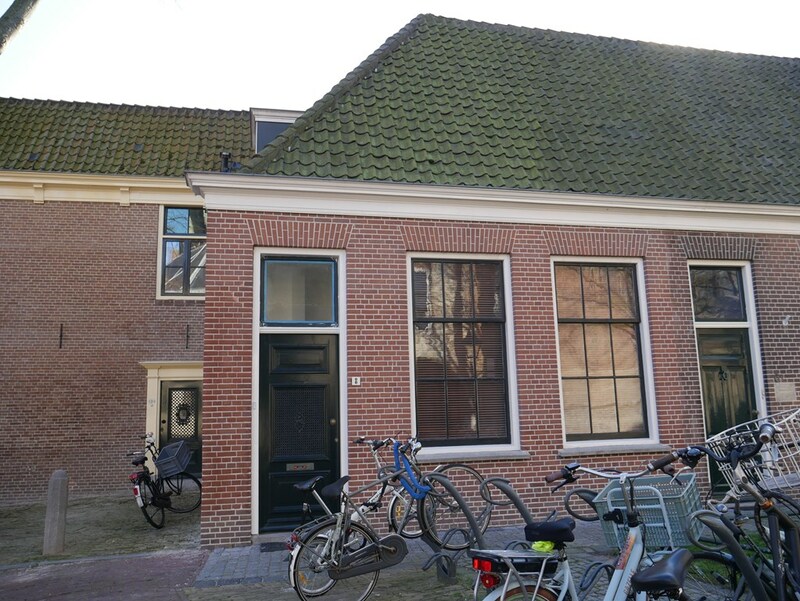 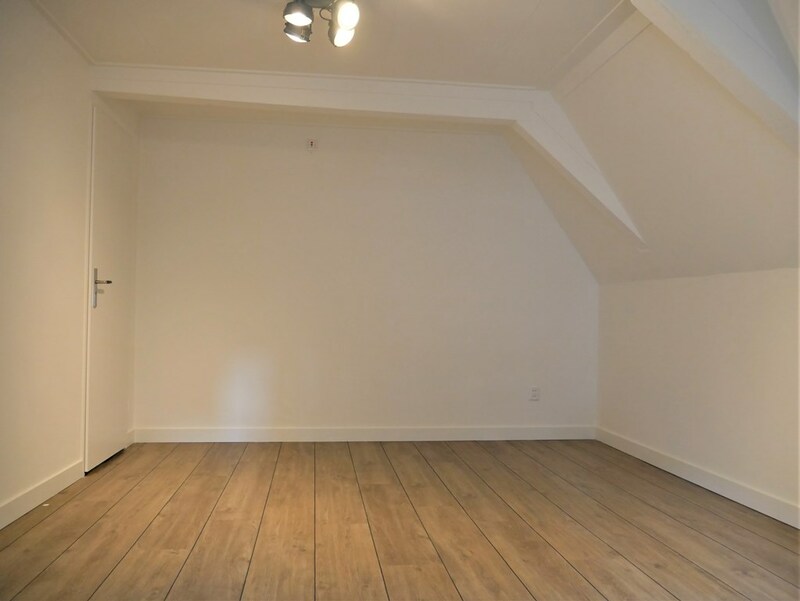 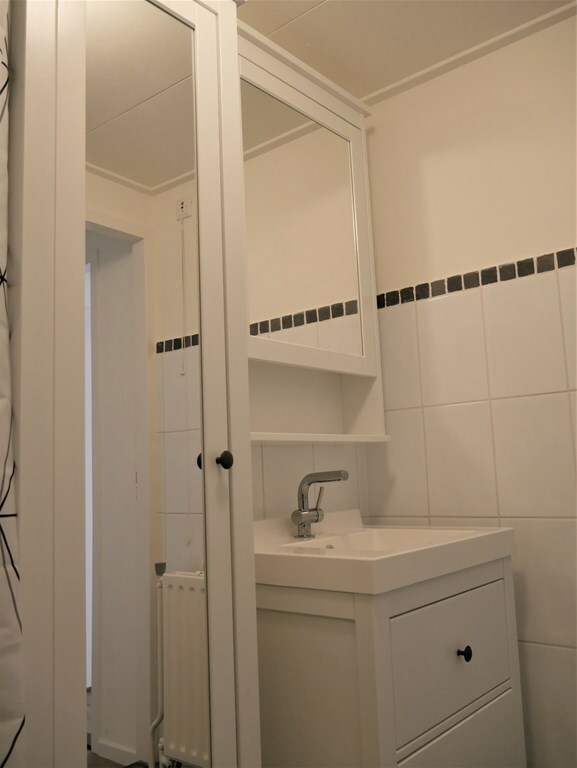 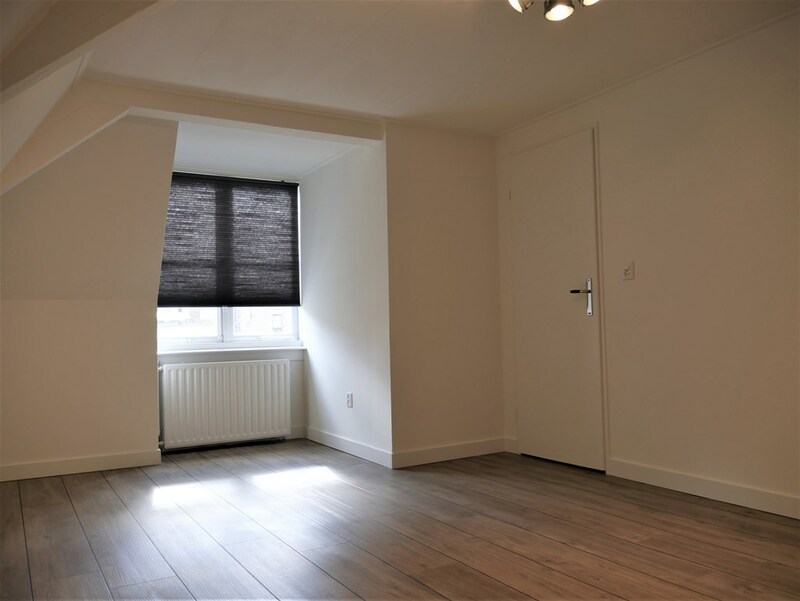 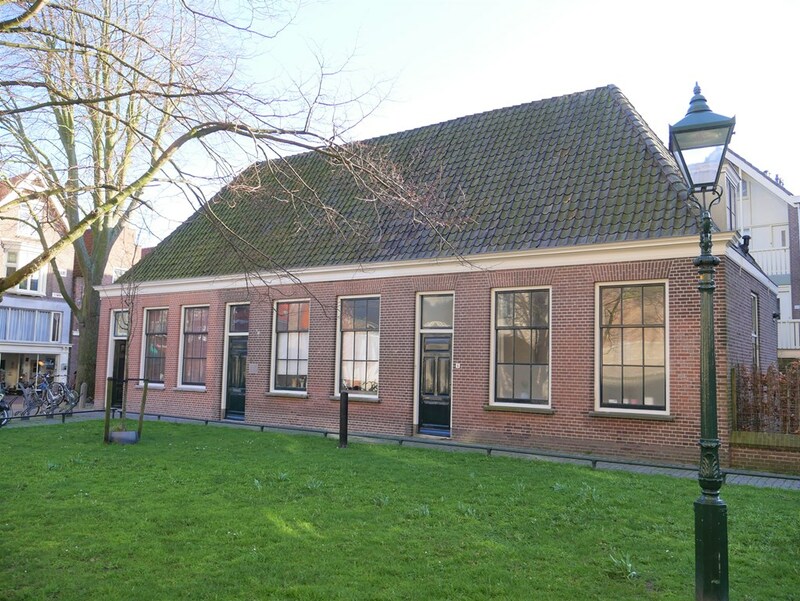 Living in a fully renovated national monument in the heart of Alkmaar? 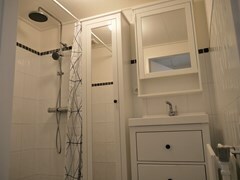 Then this is for you!